KARACHI: As snatching or theft of government vehicles is on the rise in the metropolis, another state-owned car was stolen late Friday. Unknown persons stole the car from outside the residence of Malir Development Authority Assistant Director Kamran Kalhoro in the upscale Defence Housing Authority (DHA) vicinity on Friday, police said. A case against unidentified persons has been registered at the Gizri Police Station. The metropolis has witnessed 64 incidents involving the theft of government vehicles in the past two years, sources in the police department have said. According to an estimate, the total worth of stolen cars is Rs100 million. Who is stealing government cars in Karachi? Reported incidents of car theft are on the rise in the city for some time now. 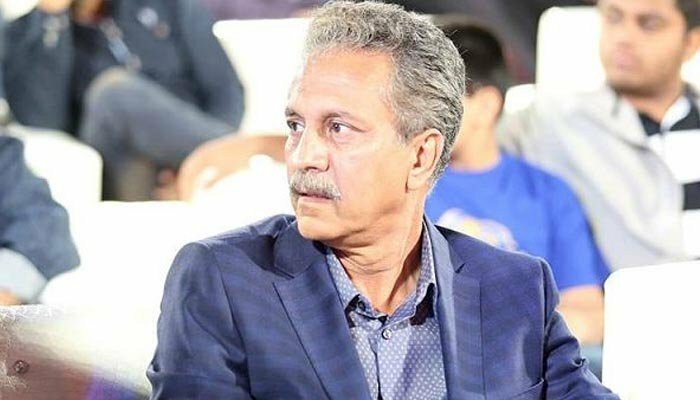 On Saturday, unidentified armed men snatched Karachi Mayor Waseem Akhtar's official vehicle at gunpoint. 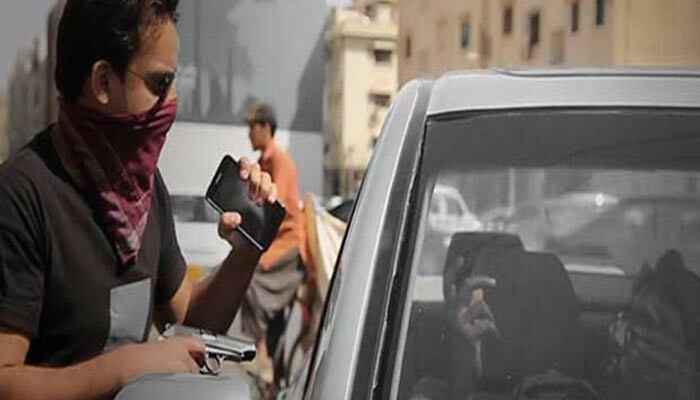 Investigation teams had earlier claimed they had identified gangs involved in the theft of government cars in Karachi. According to investigative authorities, one of the two groups involved in the theft of state-owned cars in Karachi belongs to Khairpur. Local operatives of the gangs take part in the snatchings, according to the officials probing the matter. The snatched cars are kept in Karachi for two to three days. They are then transported out of the city through their original number plates. Investigating officials have claimed that members of the car-snatching gang have been arrested in the past.